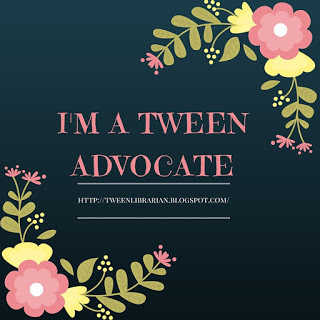 GreenBeanTeenQueen: Back to Blogging-and Baby GreenBean! OMG! Cutest baby photos ever! So cute! 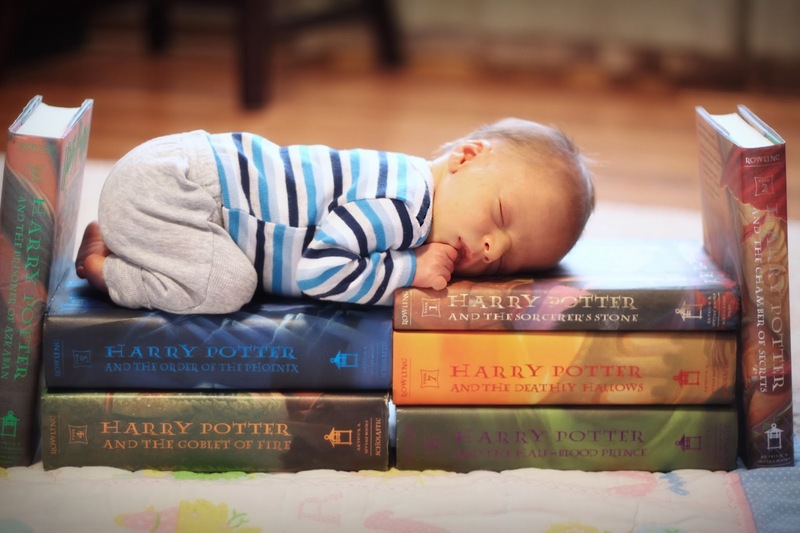 What could be better than a baby sleeping peacefully on a stack of books? Just beautiful and so perfect! 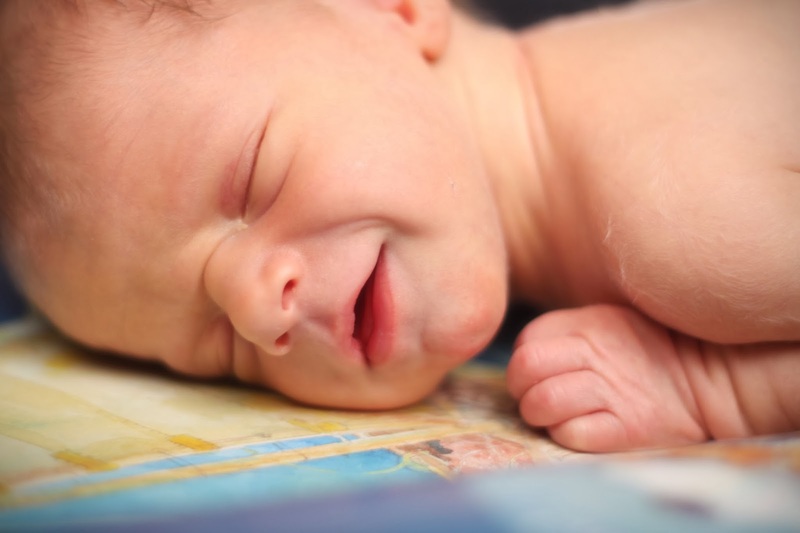 OMG, your baby is so cute! Of course we understand you wanting to take a break. Enjoy your baby. It goes so fast (says a mom with a junior in high school). If I had been blogging when I had children, it would have been YEARS before I got back to it after their births. Whatever you can do will be plenty. That is just the cutest-est picture ever!!! And a cute baby in general! That is SO adorable. Thank you for sharing. Congratulations to you all! 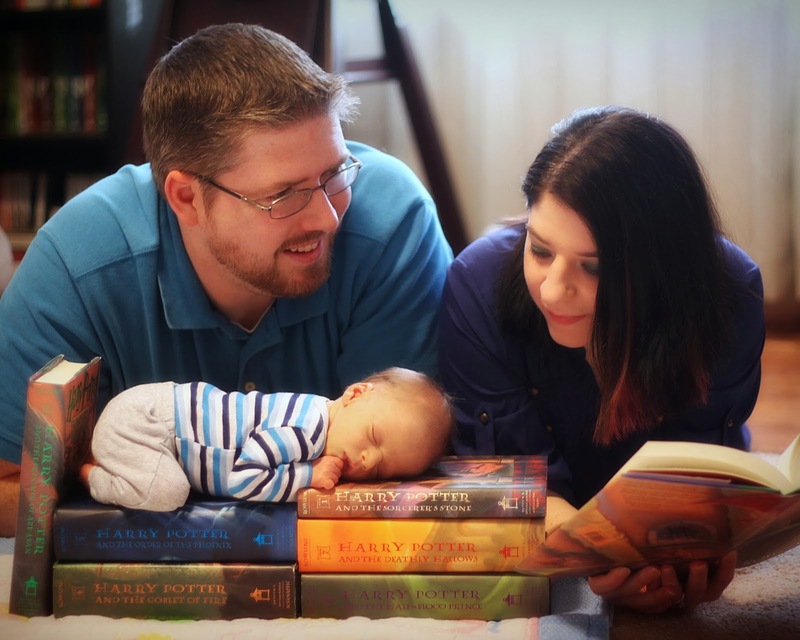 Lovely photos, fitting for your son... lol... books and all. He is beautiful! Isn't it the greatest thing ever?! He is just darling. Boys are very fun to raise! Your son is absolutely adorable! I'm glad you will be posting more to your blog again, although I completely understand Baby Green Bean comes first. I've missed your blog posts. Again: He is so cute!